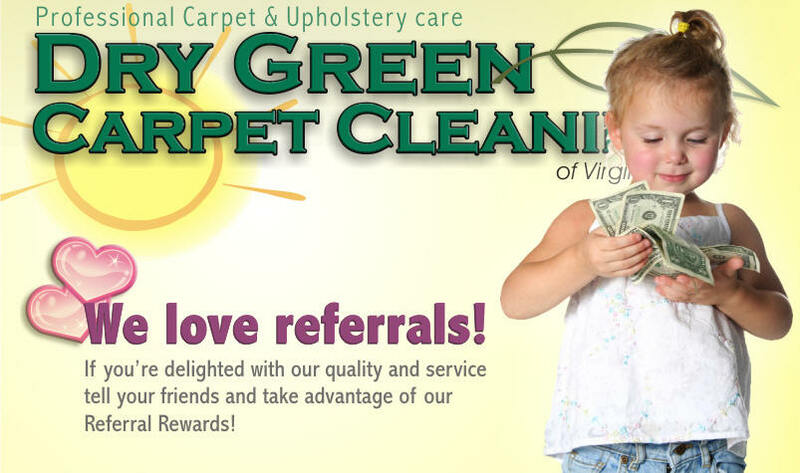 Testimonials | Dry Green Carpet Cleaning of Virginia Inc. > Providing Professional Service you can talk about ! 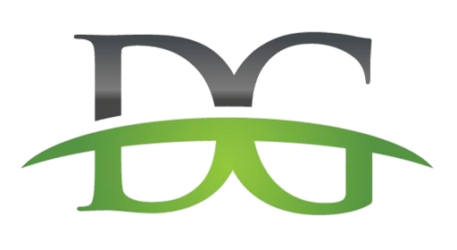 Dry Green of Va. is a company you can tell your friends about ! Our Customers say such wonderful things about Dry Green ! Our Goal is to provide Professional Service without the mask of the sales person. Other Carpet Company’s may offer a tickler coupon to get in the door, only to then attempt the upsell. That’s called a Bait & Switch. Some companies offer incentives to the technician to sell treatments or stack their schedule so production increases unfortunately the Quality slips. Dry Green Carpet Cleaning of Virginia Inc. prides its self by having the highest level of ethics and character to match. We are grateful to our customers for welcoming us into their homes with the trust and confidence that we work so hard to earn. Please take a moment and read what some of our customers have to say about Dry Green Carpet Cleaning of Virginia Inc. We look forward to the opportunity to serve you!